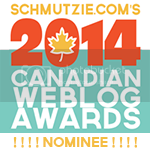 Cinemablographer: Contest: Win Tickets to See 'The Wild Life' Across Canada! Contest: Win Tickets to See 'The Wild Life' Across Canada! Robin Crusoe embarks on a new animated adventure in The Wild Life. The Wild Life is a hilarious new film about the relationship between humans, animals and smart, savage kitty cats. The Wild Life opens in theatres September 9 from eOne Films, but lucky readers across Canada have a chance to attend a sneak peek. Answer the trivia below for your chance to win tickets! Synopsis: From the over-exuberant parrot Mak to the snack-obsessed tapir Rosie, from the persnickety echidna Epi to the acrobatic pangolin Pango, from the ditzy goat Scrubby to the commonsensical kingfisher Kiki and the always-cool chameleon Carmello, things are larger-than-life on a tropical isle that is pure wild animal paradise. Then Robinson Crusoe, a marooned human, arrives in the midst of a furious storm, and their lives are forever changed by this bewildering new “creature.” No matter their differences, castaway human and quirky animals embark on an hilarious new adventure, building the island’s first tree-house and surviving together. But when two conniving members of the animal kingdom — the savage cats Mal & May – pounce into a battle for control of the island, Crusoe and his animal posse must uncover the true power of friendship against all odds (even savage cats). 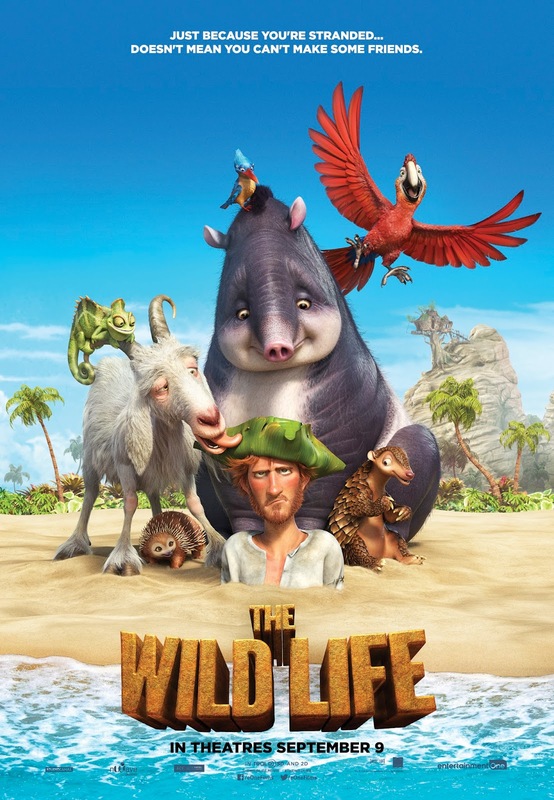 The Wild Life features an animated adventure for Robinson Crusoe. Which classic cartoon character starred in the parody Rabbitson Crusoe? Contest closes Monday, August 29 at noon EST. The Wild Life opens in theatres September 9 from eOne Films.